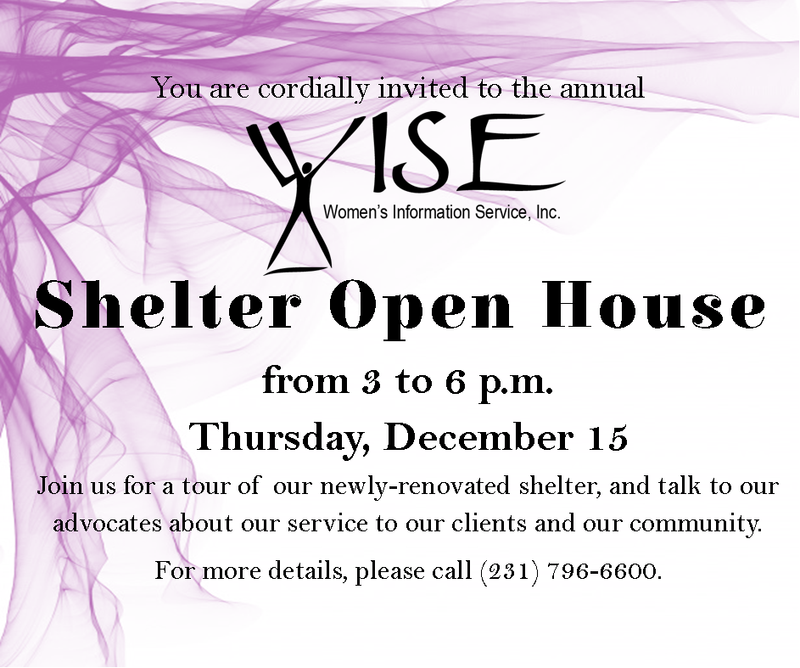 WISE Shelter Open House - WISE - Women's Information Service, Inc.
Save the date! The WISE shelter open house is coming up on Thursday, December 15, and we’d love to show you what we’ve done with the place. 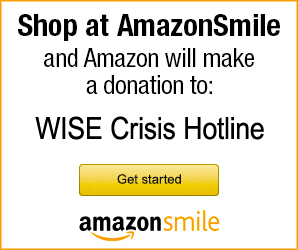 For more details or directions, call (231) 796-6600.